Hill Country living at its best. 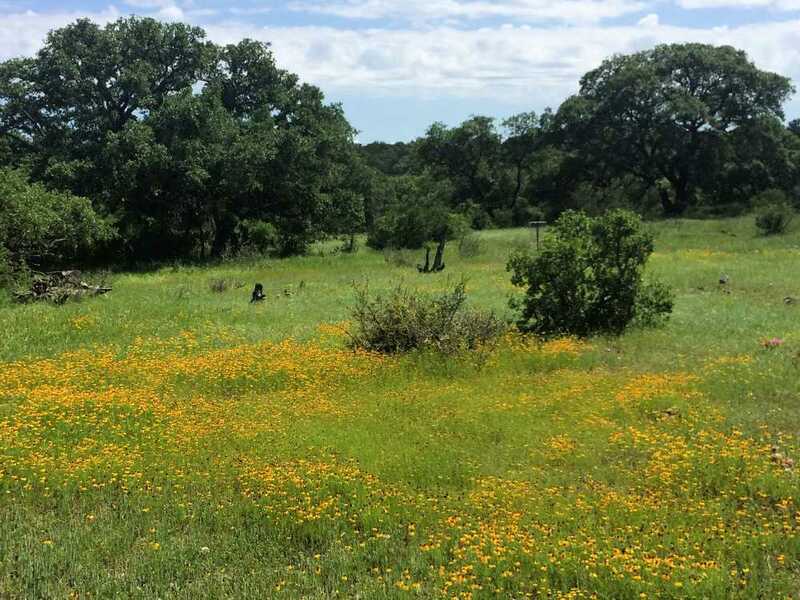 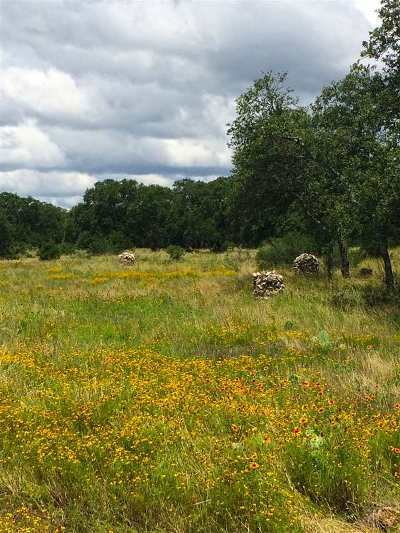 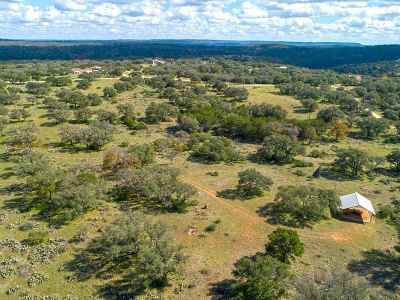 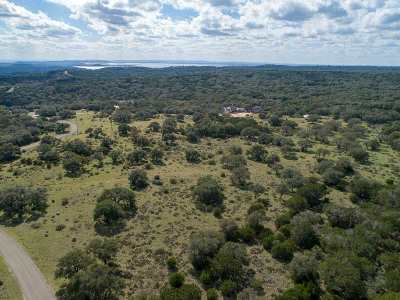 Several great building sites on this 14 plus acres in gated community with AG exemption (2018 taxes $41). 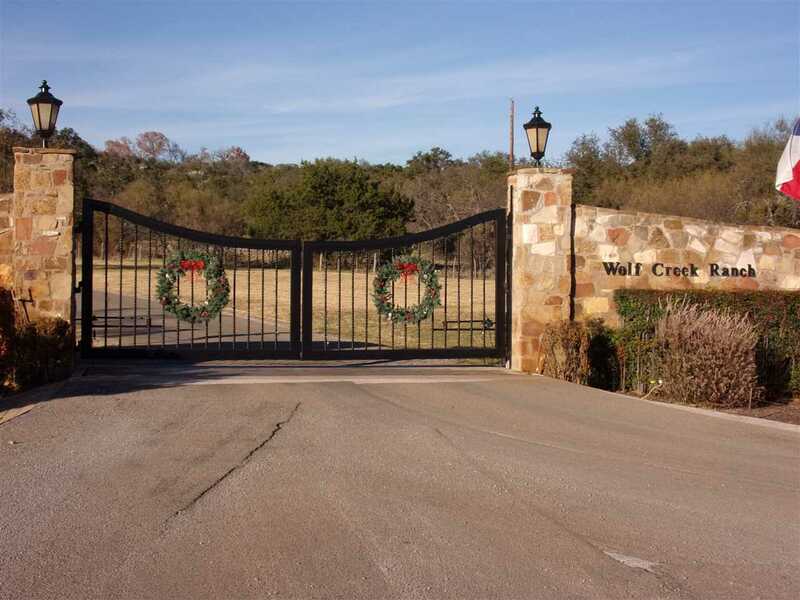 Horses allowed and community has equestrian facilities. 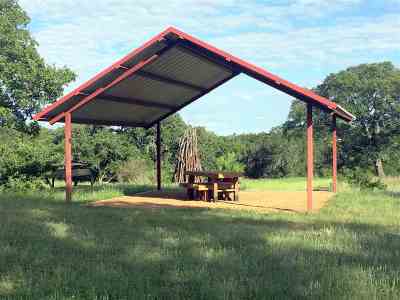 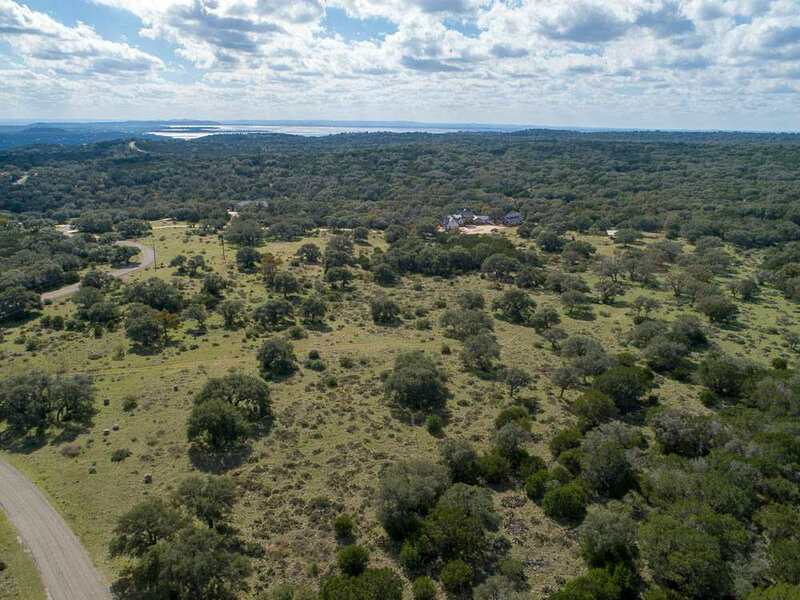 Wolf Creek Ranch is located on the Eastside of Lake Buchanan with lake access. 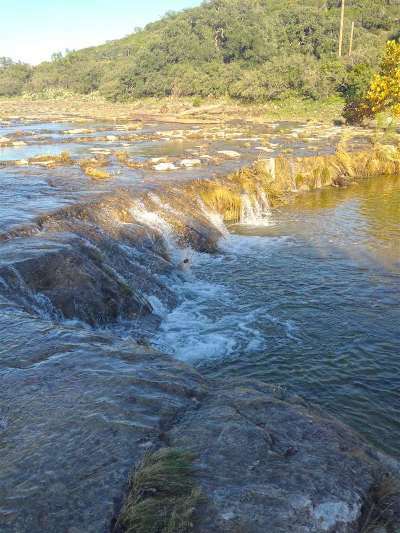 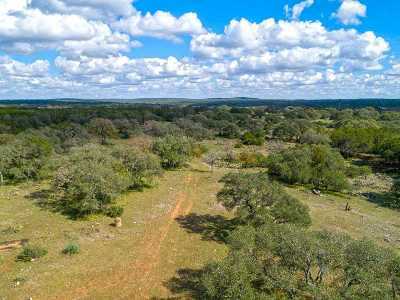 Conveniently located to Burnet and Marble Falls and just a little over 1 hour to Austin. 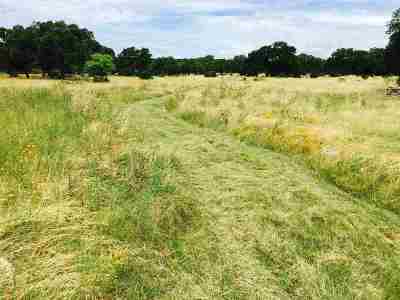 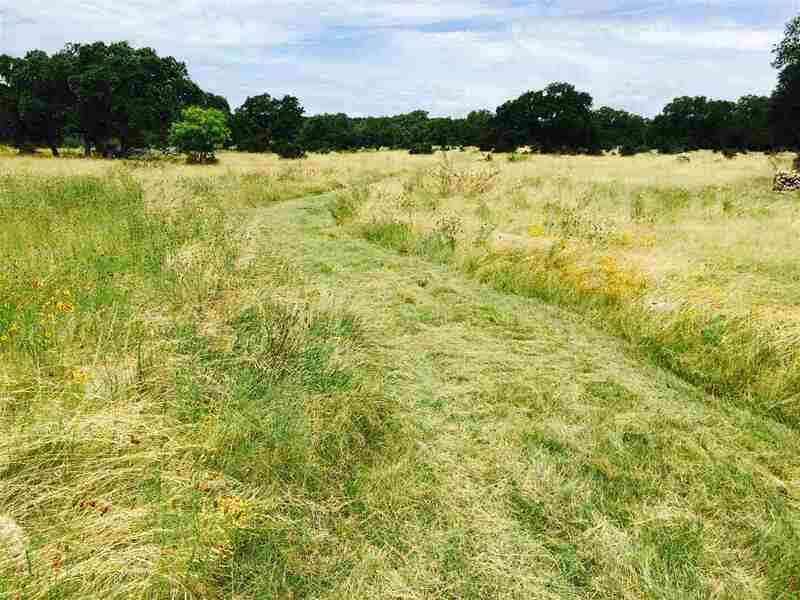 This 14 acres can be subdivided.